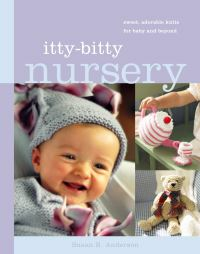 This sweet book includes 38 creative hat patterns for newborns and toddlers. 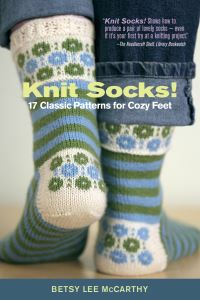 The patterns are broken down to be as clear as they possibly can be - void of abbreviations, annotated directions. 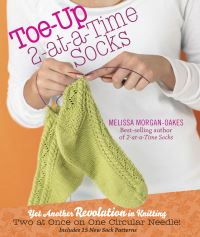 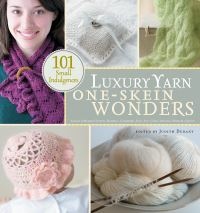 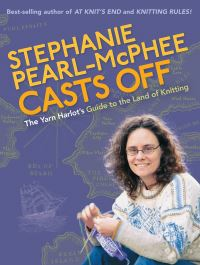 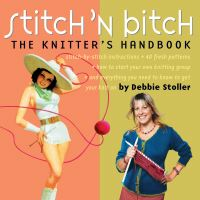 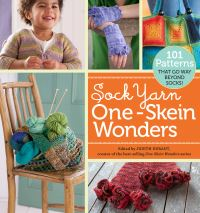 The author offers a full introduction to knitting so even the non-knitter can knit in no time, plus personal suggestions and hints for materials and techniques. 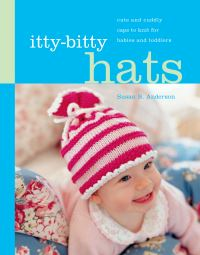 The hat styles are wonderfully hip and fun, including bunches of cherries, flowers, bursts of ribbon, and fleece at the crown, because we all know that when babies are out and about in their pushchairs, they are always seen from above.